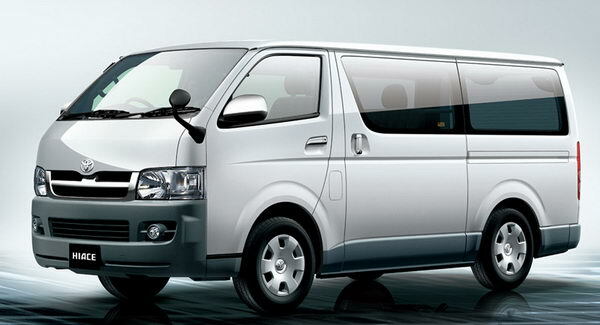 Chauffeur Driven Tours Sri Lanka - Car, Van, Coach For Sri Lanka Sightseeing Tours. At srilankantours we can book your airport transfer or chauffeur driven even at short notice. We always prioritize our customers. Upon contacting us, we ensure that we will provide an instant response to your questions. We also guarantee that we will meet you on or before the given schedule. Renting a chauffeur driven car rental can make all the difference to your journey, whether you are traveling for business or pleasure. At Srilankan Tours we understand the importance of reliability and our promise is to deliver a prompt, dependable and welcoming experience every time. 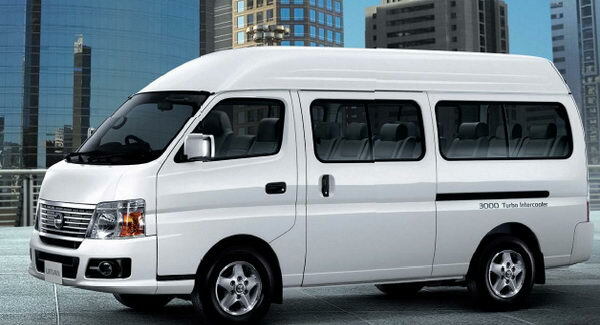 No matter if you visit Sri Lanka for holiday or business; you can easily relax in our most comfortable Sri Lanka car hire service. 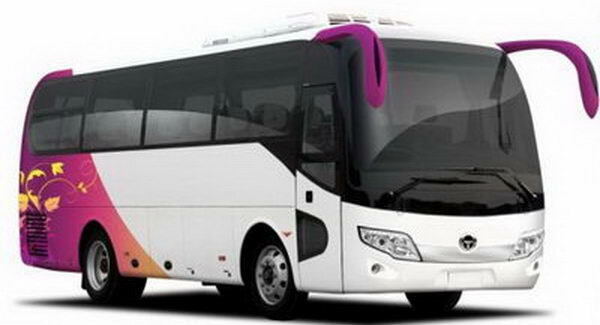 You are free to enjoy the scenery of Sri Lanka, or you can rest between transports to destinations. Get away from the complicated traffic and leave us to handle. We hope that you will find our website enlightening and qualified to meet your Luxury Chauffeur service, Rent A Car and Bus Rental. Our ultra-modern fleet contains more than one hundreds plus vehicles, including Luxury Cars, Standard Saloons, economic cars and Buses. Our staff consists of experienced yet young and energetic individuals who are ready to serve you 24/7. 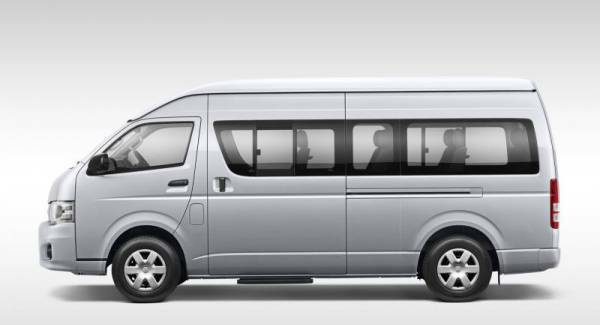 All-inclusive car hire rate from only $50* per day for 01-03 passengers and $55* per day for 04-06 passengers when you book. Simply fill out the form and follow our easy booking process. The price of your car rental is all inclusive of insurance & all taxes, so the price you see is the price you pay for your vehicle rental. 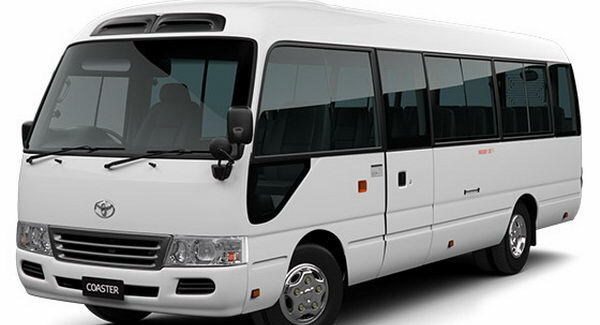 Chauffeur Driven Vehicles - For you who wish to tour Sri Lanka leisurely and your own way, we invite you to select a chauffeur driven vehicle according to your requirement and wish. Our pool of vehicles consist of cars of various standards, Luxury vehicles and Luxury Coaches to accommodate different group sizes. Pick ups are done from the CMB Airport or any mentioned hotel based on Colombo or Negombo which you wish to be picked up. 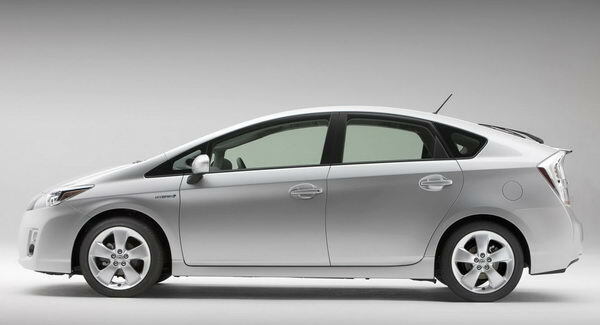 50USD per day for Toyota Prius (01-03 Passengers) and 55 USD per day for Toyota Super GL (04-06 Passengers) Prices quoted are based on a 7 day or more than 7 days car rentals only and exclude any additional services. This offer does not valid on less than 7 days hire. Prices are dynamic and vary based on date of booking, length of itinerary, and type of product booked. There is no guarantee that rates will be in effect at the time of your search. Availability is limited. Models shown for illustrative purposes only. The numbers of days of hire are calculated on a "calendar day" basis and not on 24 hour cycles.